Hi my name is Shaylee and I had my gastric sleeve surgery on May 12th 2017. My start weight was 303 and I'm currently at 227 as of October 9th 2017. 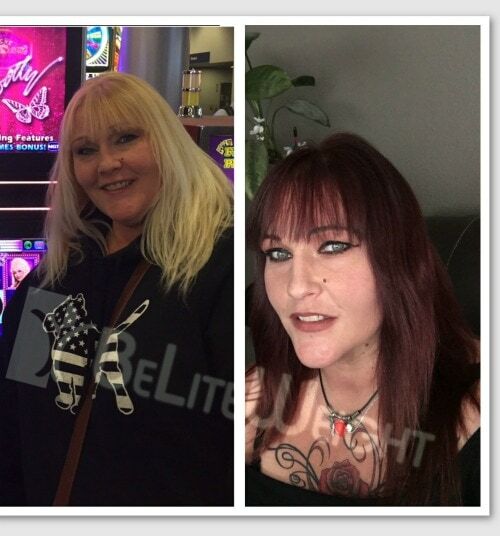 I am so happy thanks to Beliteweight and Dr. Rodriguez the whole team was amazing my life is so much more healthier.